This is one of my favorite movies about aliens and paranormal activity that we hear so much about. This movie will definitely make you jump out of your skin the first time you watch it. 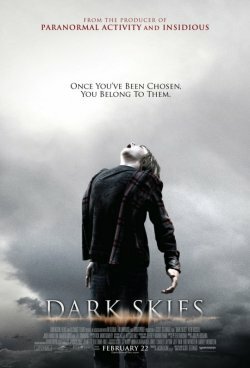 I highly recommend this movie to people who like to be scared and freaked out. I wish more movies were like this. Just when you're not expecting it, it's there and just when you're expecting the next part to happen, it's not there. AWESOME!! !